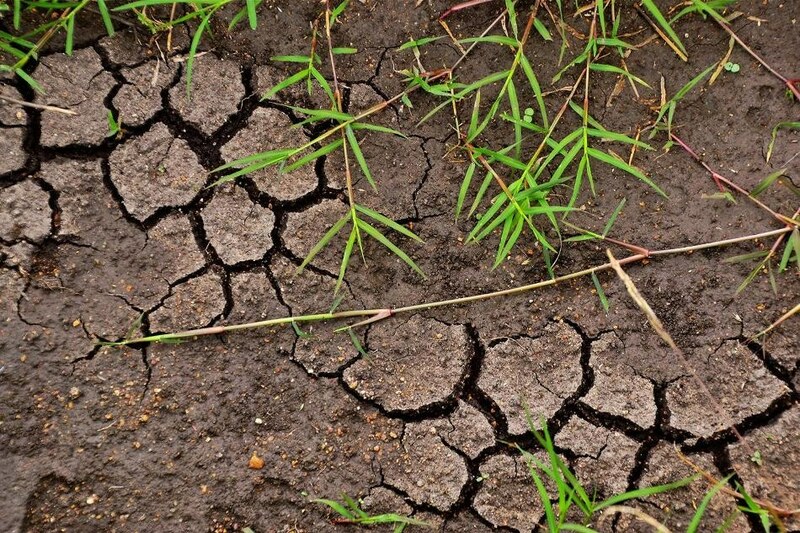 A call for action to increase global soil carbon has been raised by leading researchers, in advance of the yearly climate summit of the United Nations Framework Convention on Climate Change (UNFCCC) in Katowice, Poland (COP24) and World Soil Day (5th December). The amount of carbon in soil is more than twice the amount of carbon found in trees and other biomass. But one-third of the world’s soils are already ruined, restricting agricultural production and adding nearly 500 gigatons of carbon dioxide to the atmosphere, an amount comparable to the carbon sequestered by 216 billion hectares of U.S. forest. Modalities for climate action in agriculture will be discussed on December 3rd at the first workshop of the Koronivia Joint Work on Agriculture, an innovative initiative of the 2017 UNFCCC climate negotiations. In a commentary piece, “Put More Carbon in Soils to Meet Paris Climate Pledges”, published recently by the journal Nature, agricultural and climate change researchers who serve on the science and technical committee of the organization 4 per 1000 define a path for improving soil carbon stocks to alleviate climate change and enhance soil fertility. The researchers propose that the KJWA formally commit to raising global soil organic carbon stocks via coordination and activities linked to eight steps. Stop carbon loss - Safeguard peatlands through the implementation of regulations against burning and drainage. Boost carbon uptake - Identify and promote best practices for storing carbon in ways that match local conditions, including through incorporating crop residues, agroforestry, cover crops, contour farming, nitrogen-fixing plants, terracing, and irrigation. Monitor, report, and confirm impacts - Track and assess interventions with science-based harmonized protocols and standards. Deploy technology - Use high-tech opportunities for faster, economical, and more accurate monitoring of soil carbon changes. Test strategies - Determine what works in local conditions by using models and a network of field sites. Involve communities - Employ citizen science to gather data and develop an open online platform for sharing. Coordinate policies - Incorporate soil carbon with national climate commitments to the Paris Agreement and other policies on soil and climate. Provide support - Ensure technical assistance, monitoring systems, incentives to farmers, and carbon taxes to encourage extensive implementation. A collaborative forum for coordinated action and funding to bridge research gaps is required, the scientists argue. The eight steps also inform the KJWA’s next workshop (June 2019), which will look at soil carbon. Co-author Farshad Amiraslani, Remote Sensing Specialist and Deputy Dean of Academic Affairs, Faculty of Geography, University of Tehran, is worried about the lack of coordination among stakeholders, and absence of a broad database is delaying the impact of land restoration efforts. “We need to apply satellite imagery to capture changes occurring at large scales more frequently and cost-effectively,” he said. We are amassing a rich body of knowledge on how to increase soil carbon stocks. But further research is needed. For example, we know root systems make an important contribution to soil carbon stocks, but we are still researching how specific crops with deep roots, vs. cover crops, vs. agroforestry systems differentially contribute to increasing soil carbon. We need more data on the effects of agricultural practices in different ecosystems. “Challenges to achieving large-scale carbon sequestration include nutrient limits, inadequate farmer incentives and lack of organic matter in some places, but even impacts at lesser scales will benefit the climate and food security,” said co-author Lini Wollenberg, Low Emissions Development Leader for the CGIAR Research Program on Climate Change, Agriculture and Food Security (CCAFS) and Research Professor at the University of Vermont’s Gund Institute for Environment. “The potential benefits are too large to ignore,” Wollenberg said.